Nablet has released its ARRIRAW plugin for Avid Media Access (AMA). 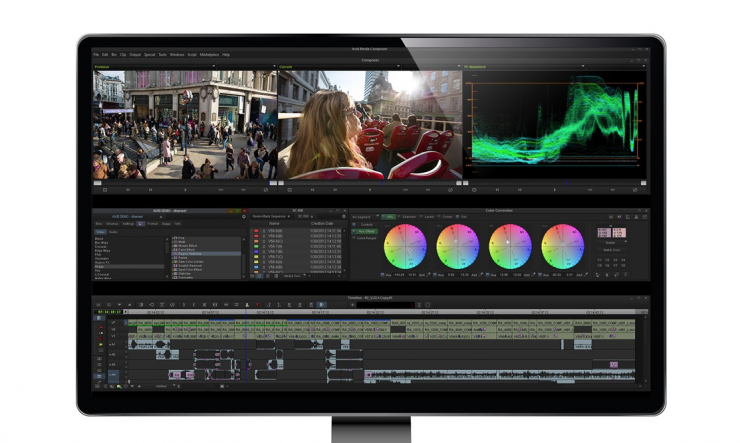 The Nablet ARRIRAW AMA plugin allows users to link, play, edit and transcode ARRIRAW footage via AMA in Avid editing products. 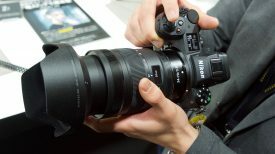 It supports linking of complete volumes as well as single clips. 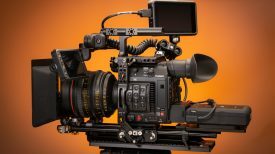 The clips can consist of MXF wrapped ARRIRAW frames and PCM Audio or be sequences of unwrapped ARRIRAW frames, *.ari files accompanied by PCM audio WAVE files. The plugin is available for Windows 7 and later, and for Mac OS version 10.11 and later. It supports Avid Media Composer from version 8.2 onward. The ARRIRAW AMA plugin opens up new workflow possibilities by linking ARRIRAW clips directly into the Avid Media Composer. 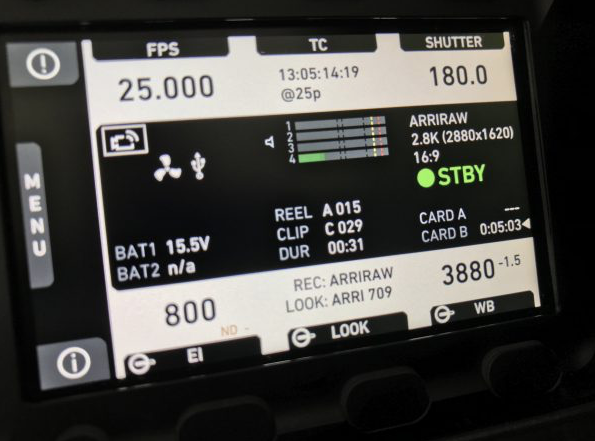 The plugin uses the ARRIRAW SDK, which ensures ARRI image quality and transport of all ARRI metadata information such as the embedded ARRI look. 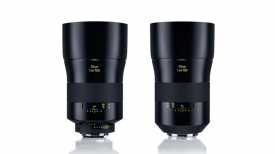 Another feature of the Nablet plugin is the installation of the ARRI Look Library. All looks of the library can be used for different color spaces like Rec709, P3 or Rec2020. 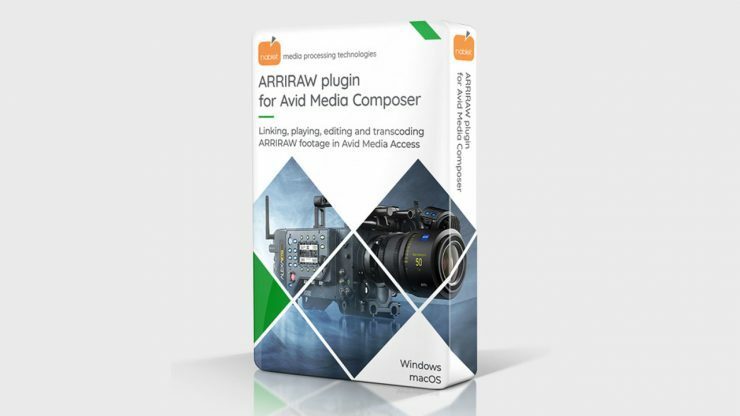 The ARRIRAW plugin is available for $349 USD. A free demo version is available, as well as volume licenses.